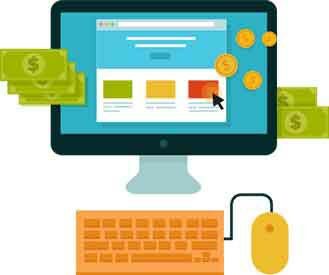 Though PPC Campaigns promise high returns but, it requires an innate blend of an advertising mind and in-depth technical expertise to ensure returns. 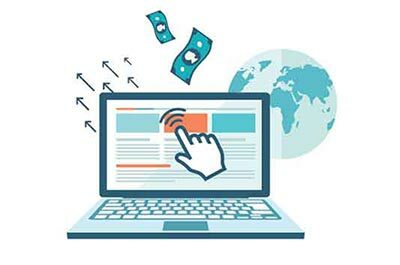 Our Pay Per Click Management Services can help you to get instant Quality Paid Traffic to your website and our team also closely works with you to ensure this traffic converts and make you a return on your investment. In a PPC campaign, you pay Google however much you wish to have them list ads for your site at the top and right of the organic search listings. 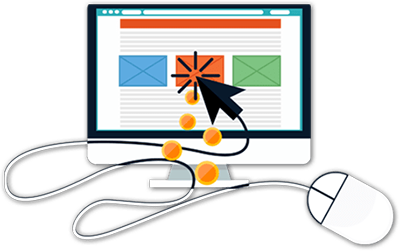 When someone clicks on your ad, you pay the current Cost Per Click (CPC) from your budget. It helps in instantly reaching web users searching for servises related to your Business. It gives you instant results unlike SEO which is a long struggle. It offers functionality to target specific geographic locations. It allows you to target all devices separately. It Managed well. it's a value for money proposition. It helps you to retarget visitors who have browsed your website before but did not convert.